With the development of technology, had come the advancement of collectable toys. 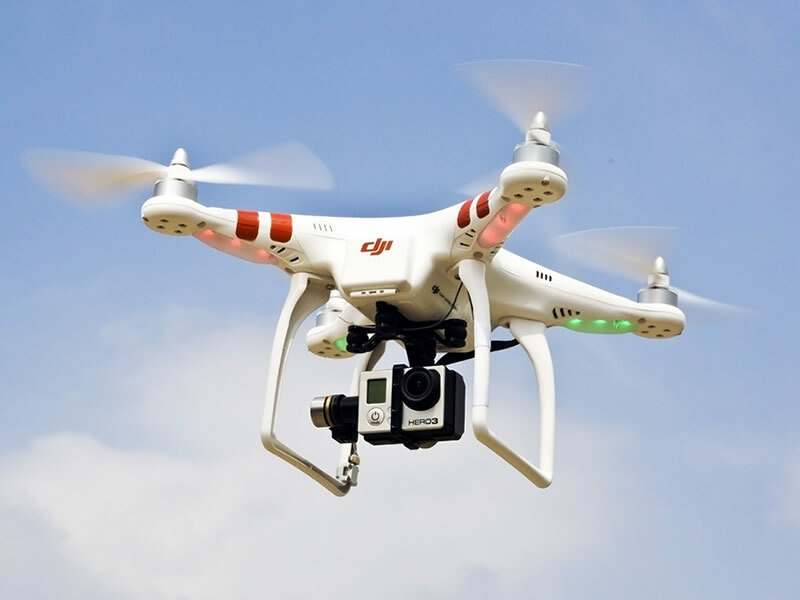 Drones are currently the most popular and expensive collector’s items. These big toys can be used for multiple factors such as racing, bird watching and photography. The millennium falcon drone is a ship from the famous Star Wars movies, and is a major attraction among collectors and movie lovers. Manufactures have recreated this ship in the form of a drone, which makes it even more hyped in the toy market. If you are a fan of the move, you will be happy with this readymade spaceship and how it works. There are various types of Falcon drones made by different manufacturer but some of the features and most of the structure resemble the real deal. For drone lovers, this is the main attraction. You should look out for a well designed drone with a good performance and top notch flying features. For this drone, everyone is looking out for a space feeling when flying it. if you are a Star Wars fan, a drone with the ability to produce the spaceship sound could be an extra thrilling experience. Flying a drone needs much power, this is why you need to fully charge the battery before you take it out for a flight. It should be designed to perform well and last longer while in flight. Some drones have an extra spaceship while others don’t but the most important thing is that it should last you. If you get a drone with size 140mh, the charge should be around 20 min. Look for brands with extra batteries just in case you want to take longer flights. How durable is the model? Manufactures have made covering foam for this type of drone, making it fit to fly in most weather conditions. This drone will also last for quite a long time, which makes it worth the money. A protected drone will function well over a long period of time. The millennium falcon drones usually have a remote control feature. The remote controls can come with touch display or a joystick. You should get a drone that is most convenient for you. The most developed technologies can be controlled using a remote functioning on your Smartphone. This is another primary function of the drone. It is one of those features you check first before you buy the drone. The perfect drone has a camera feature which you can use for security or recreational purposes. There are different varieties of camera features, ensure you get one worth your money. A perfect Millennium Falcon design Without the perfect design, are you really buying the Millennium Falcon? Check out for a drone with all the above features but ensure the design of the craft matches that of the real Millennium falcon. The price should also match all these features. Consider the size, resemblance, camera, size and company when picking the drone.